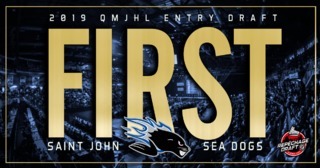 The Saint John Sea Dogs have acquired 19-year-old netminder Zachary Bouthillier from the Chicoutimi Saguenéens in exchange for a 2020 2nd round draft pick (Sherbrooke) and a 4th round 2021 draft pick. 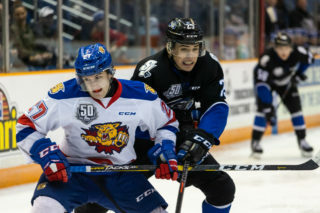 Bouthillier was drafted in the 7th round to the NHL’s Toronto Maple Leafs in June of last year after finishing the 2017-18 QMJHL Season with a 3.42 GAA and .894 save percentage. 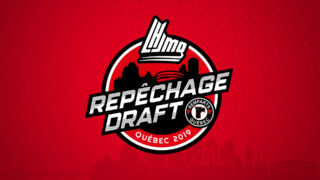 The native of Chambly, QC was drafted into the QMJHL to the Shawinigan Cataractes 23rd overall in the 2015 QMJHL Entry Draft. During his rookie season in Shawinigan Zachary was the back-up to current Sea Dogs goaltender Mikhail Denisov. The two will now be reunited in the Port City. 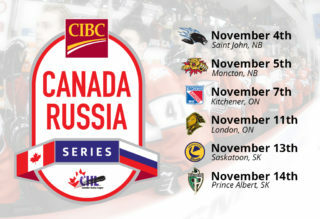 “Experienced goaltending is so important, especially when at times this season we have had six sixteen year-olds and upwards of a dozen rookies in our lineup. Acquiring Zachary Bouthillier gives us further stability at the position. He insulates our young group and he allows more time for our young goaltending prospects to develop. 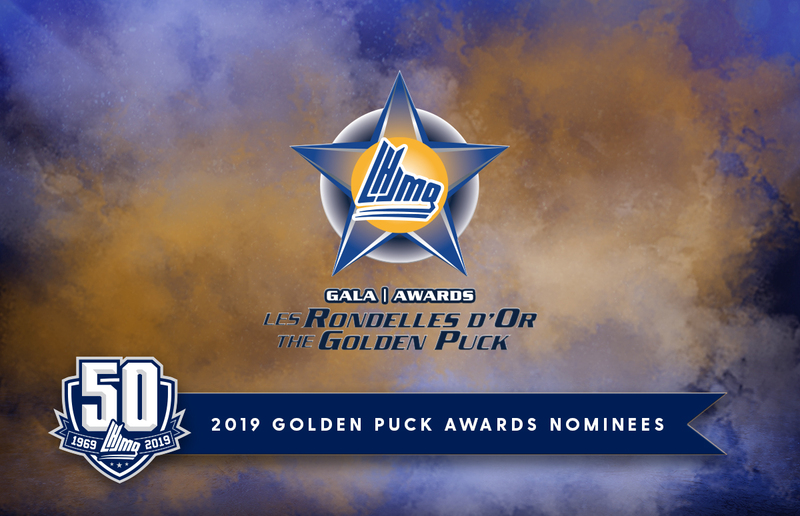 Development is a marathon, not a sprint, and this is especially true with goaltenders” said Sea Dogs President & General Manager, Trevor Georgie. 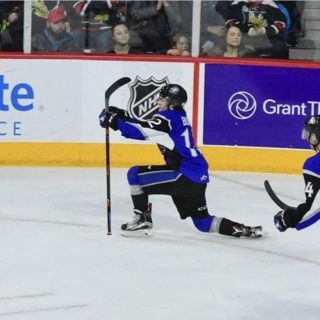 Georgie also feels Zachary’s off-ice experience from last summer’s NHL Draft will be invaluable to the young Sea Dog roster.